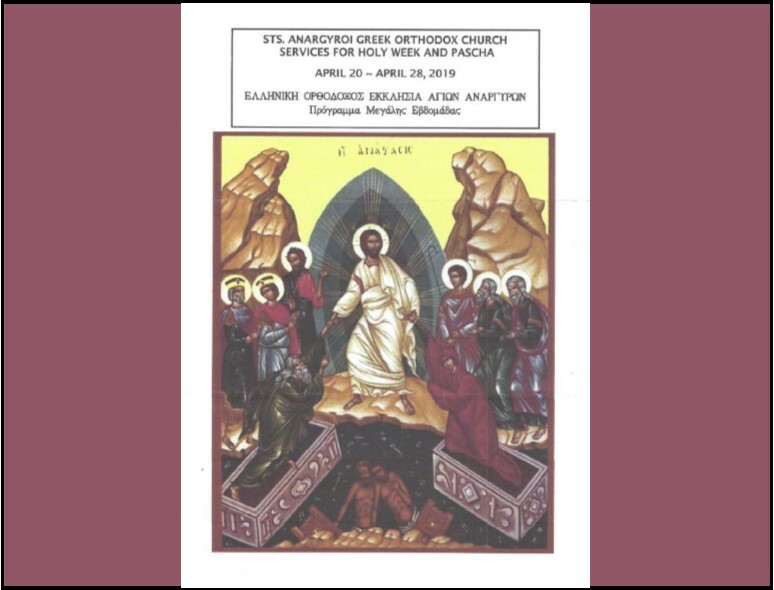 Please join us during Holy Week and Pascha to bear witness to the power of Christ over death. Click above to enlarge. 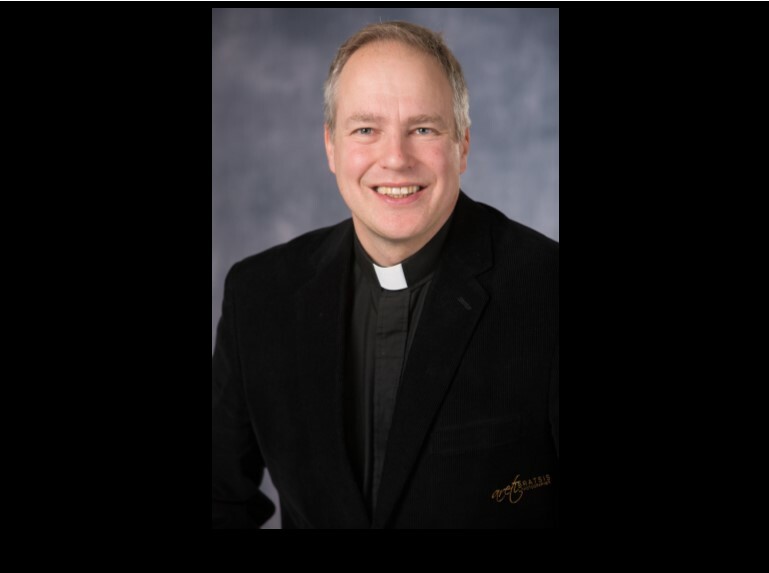 Click above to read Father Greg's latest Article titled "Barabbas." 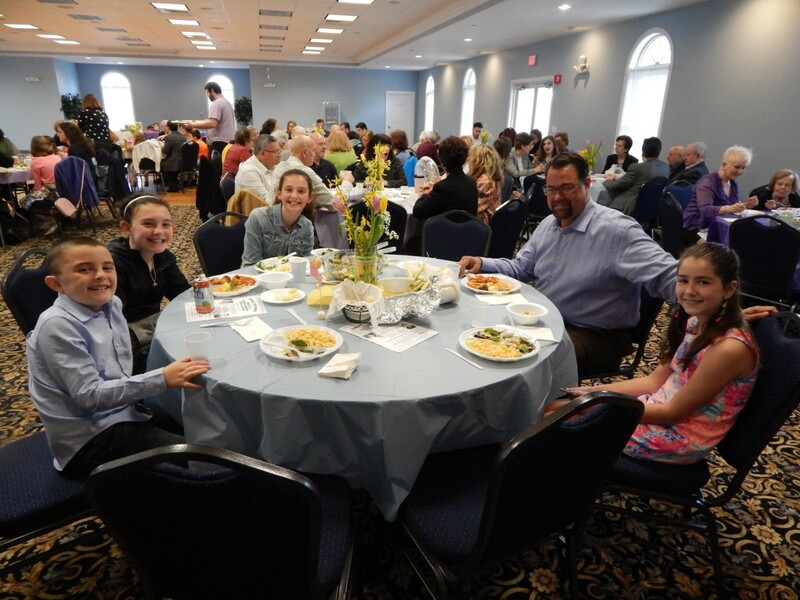 Great food and fellowship to start Holy Week. Click above for more photos. 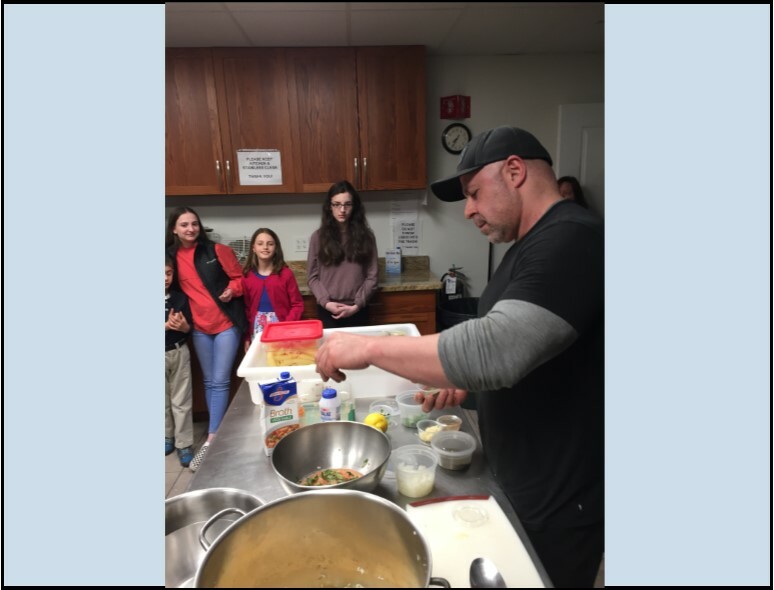 John Vozikis of Pleasant Pizza & Deli makes Greek-style potatoes and stuffed peppers. Click above for more photos. 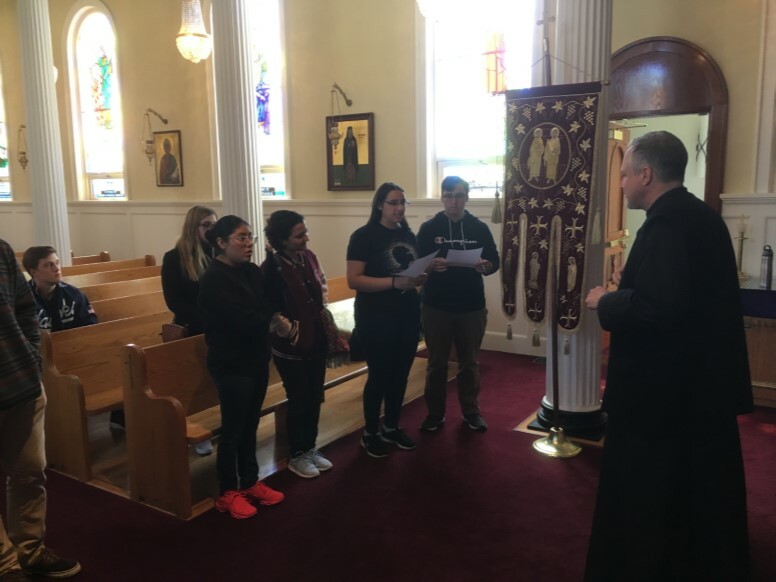 Dr. Sargon Donabed brought his class Sacred Places: History, Nature, and Spirit from Roger Williams University to tour our church. Click above to see more photos! The youth of Sts. 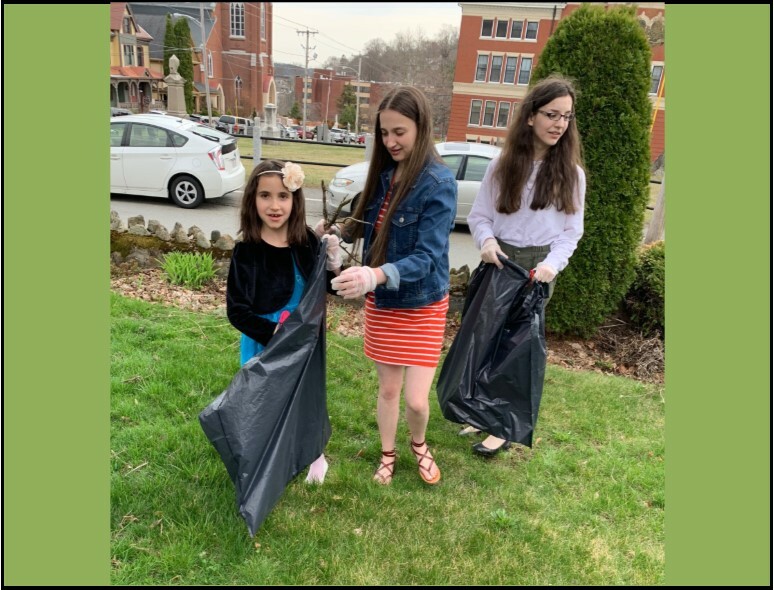 Anargyroi clean the grounds of our church and our neighbors. Click above for more photos! A beautiful day for a parade! Thanks to all that marched to represent Sts. Anargyroi! Click above for more photos. Sunday of the Veneration of the Holy Cross marks the mid-point of Lent. Click above for more photos! 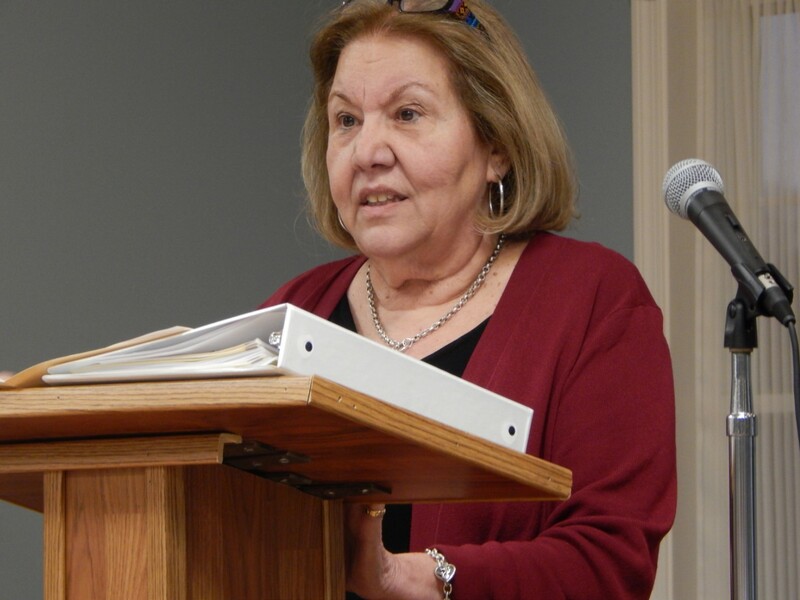 A special thanks to Martha who shared past, present, and future plans for Philoptochos. There is so much more going on with Philoptochos than we could ever have imagined! Click above for more photos. 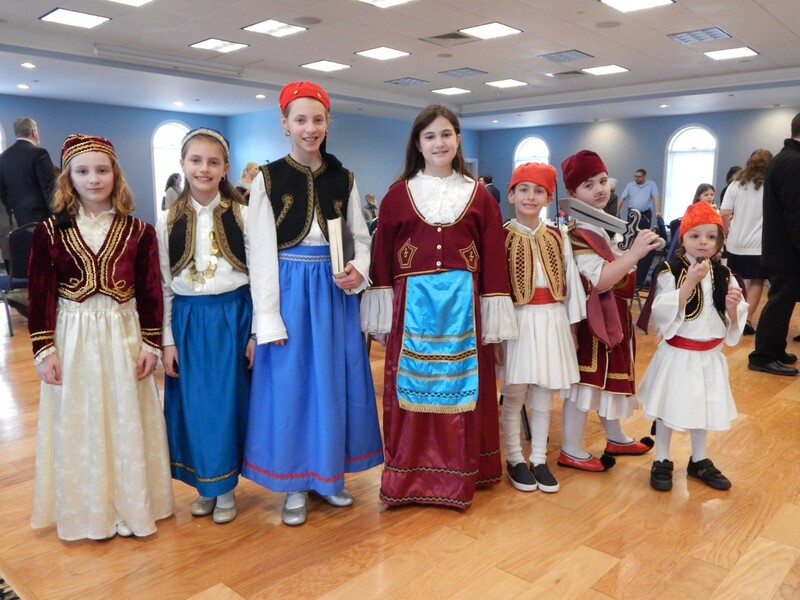 Thank you to our children and teachers for a wonderful program celebrating Greek Independence Day. Click above for more photos! 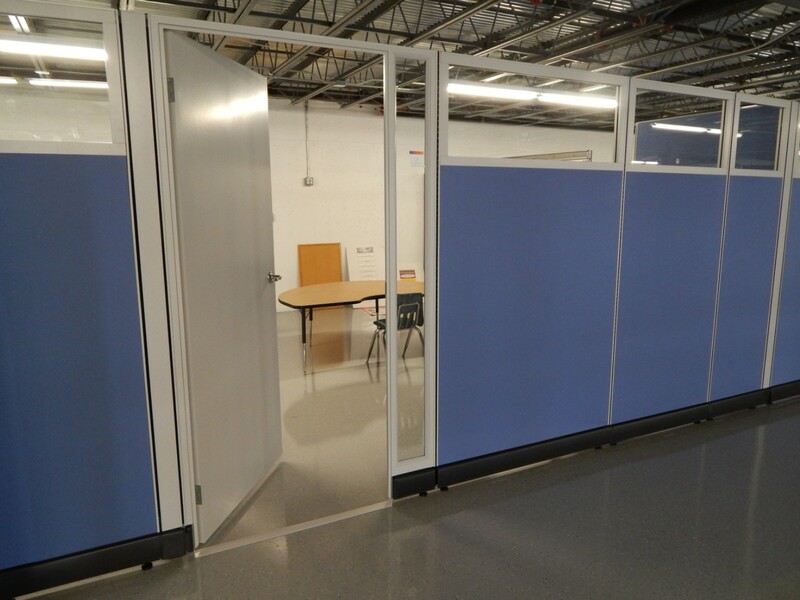 Partitions are in! Click above for more photos. Procession of the Icons on the first Sunday of Lent. Click above for more photos. Welcome to the Sts. Anargyroi online community! Holy Week in the Orthodox Church begins with solemn commemoration of the last week of the Lord's earthly life and ends with joyous anticipation of the Resurrection. Make sure to check out our schedule and attend as many services as possible! Read Sts. 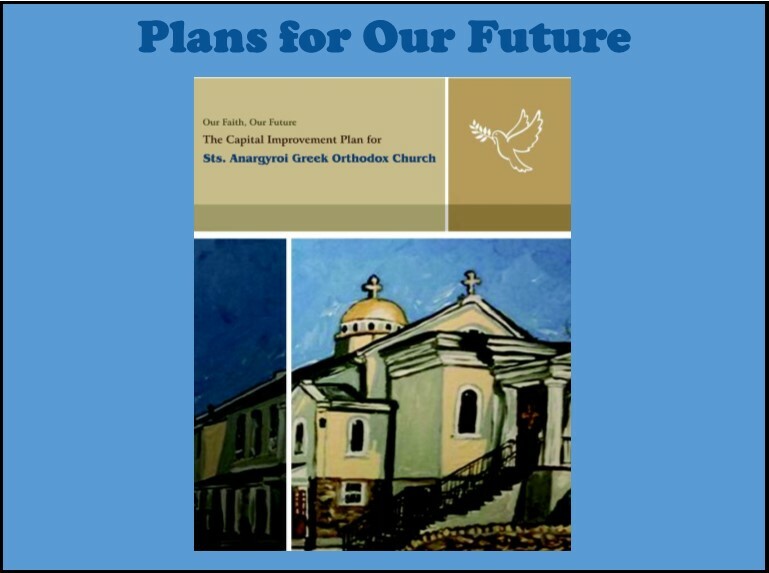 Anargyroi's April 21st bulletin online and keep up-to-date with this week's parish news and events. 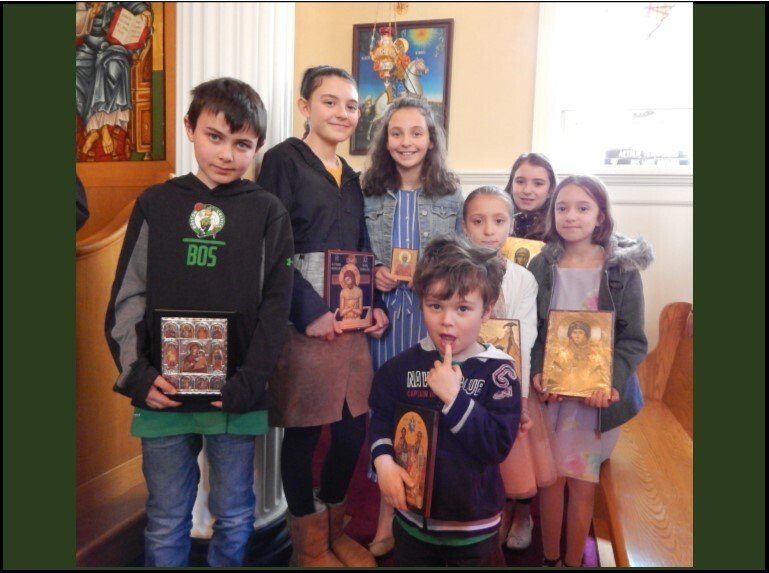 Our Local Calendar and our Archdiocese online calendar listing the major saints, feasts, and fasting periods in the Orthodox Church for this month. Come worship with us. We look forward to seeing you! 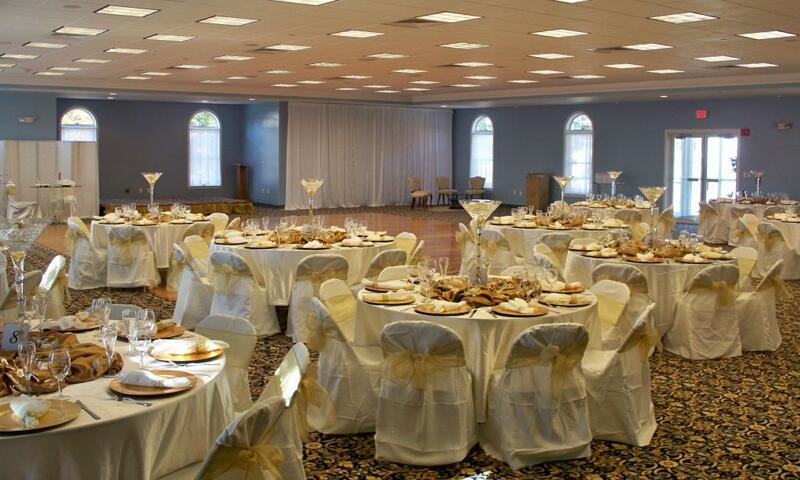 Looking for the perfect location for a wedding, baptism, business meeting, shower or family gathering? 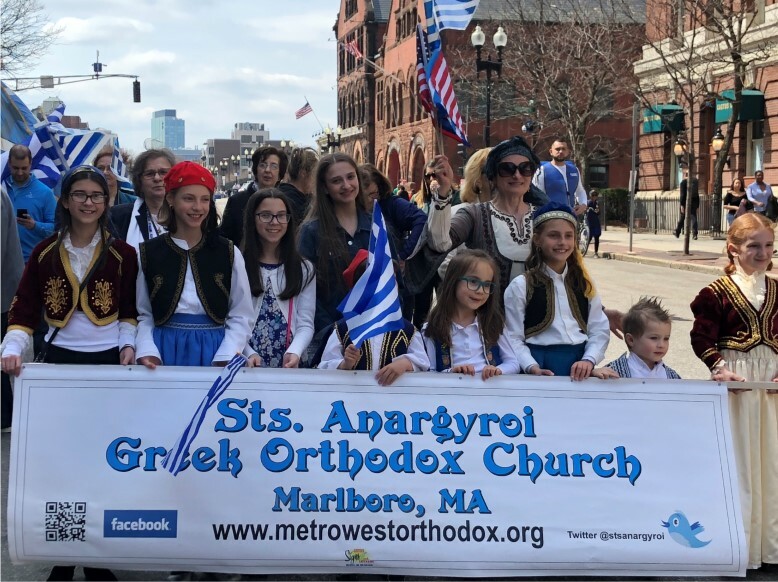 For more information contact us at 508-485-2575 or at HellenicHall@stsanargyroi.org.